Great seeing you last night and thanks again for getting this down. Appreciate getting this up so quick! Sounds fantastic brother! 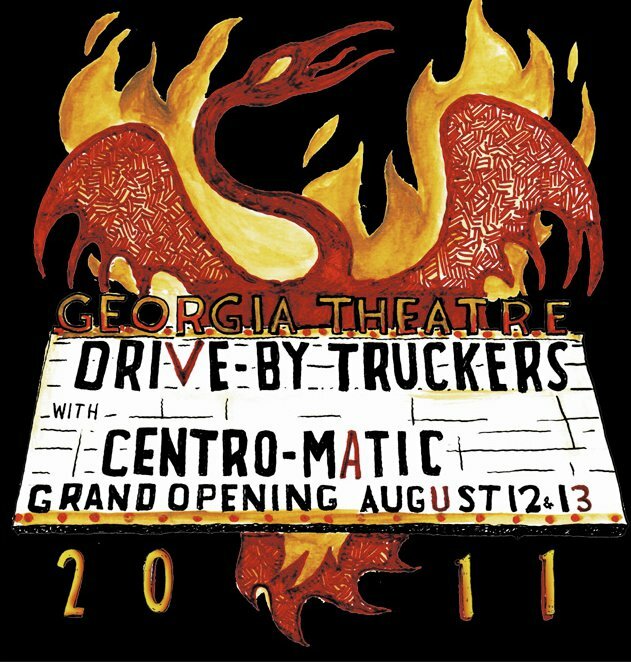 Well august 12, 2011 was the best darn show of the truckers i’ve ever seen. Freakin awesome sound! Thanks from a broke soul that couldn’t be there! Georgia is a long way from Washington State- but thanks to you guys (and this site)I get to hear the shows anyway. Georgia is also a long ways from Oregon, but this wonderful music comes through loud and clear! Thank you! We’re all there in heart and soul!